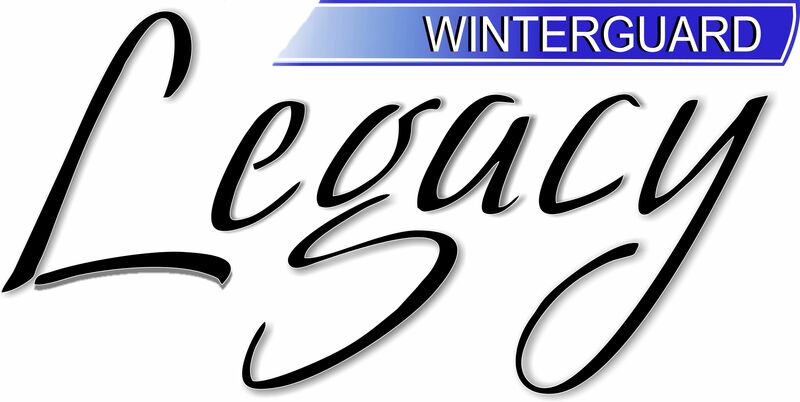 Welcome to Legacy Winter Guard! Did you know you can register for classes after the start date? Class fees are pro-rated so you only pay for the balance of the season. So it's never too late!